59% of all B2B deals are lost. One quarter never happen at all. Here Garry Mansfield discussed some of the issues related to improving opportunity management. This message is all about choices. Its about making the right decisions, personally and across a sales team, taking calculated risks about which opportunities in your pipeline, are worth putting your limited time into. After all, as pressure to grow your pipeline increases, none of us has the time we need to pursue every opportunity with the same level of effort, and get all of them over the line. An average b2b deal requires between 10 and 25 customer interactions and involves over 5 people in the decision making process. The costs of this can be significant, and even worse, too much distraction means we are not putting that extra effort into the deals we can win. This can be the difference between winning and losing in an increasingly competitive market. 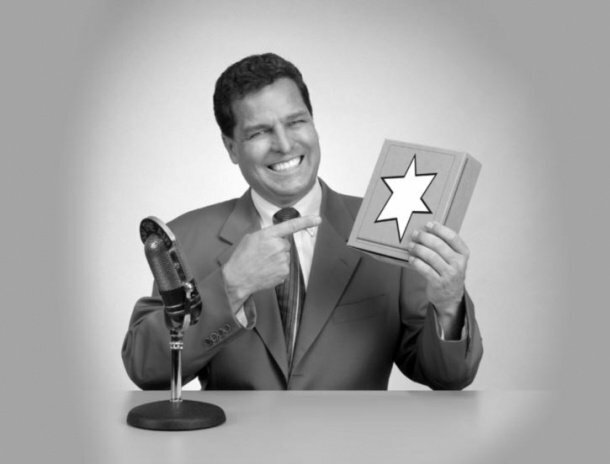 Amazingly, 59% of all b2b sales opportunities are lost in one form or another. A quarter of all deals are lost to a no decision where the customer ends up buying nothing at all. This means that your sales effort has been totally ineffective in influencing change. This distraction also has a significant impact on pipeline accuracy, leading on to poor forecasting month after month. Pipeline slippage creates what I call a ‘bow wave’ in your pipeline, and this is a significant challenge for most of our b2b clients. Perhaps this is also true for you? 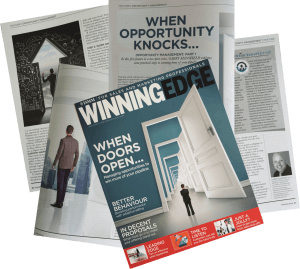 Let me introduce now my article that has been recently published in the prestigious Institute of Sales and Marketing Management journal – winning edge. Here you get a framework that brings together your prime considerations when looking to avoid pipeline slippage and in assessing your competitive position. Of course you will have specific areas for your business, and I would expect you to fine tune this framework for your situation. But it should give you a solid starting point on which to build an approach. I do know that the best performing companies and individuals do things differently. They are better informed to make the right choices and they do so objectively and more consistently than average performers. This gives them the edge they need to win more often. Using this framework you can get there too. With focus you can work on winnable deals and increase your win rate. I hope you enjoy reading it.